"Who is Danny Rand?" That's a question that fans of Netflix's Marvel universe have been asking for months, as casting for the titular superhero of the upcoming Iron Fist series has been underway. 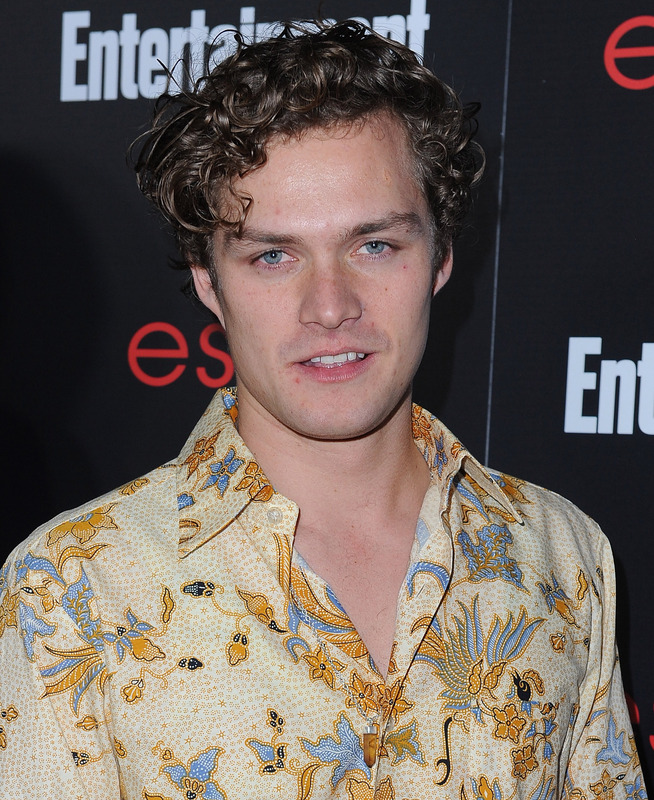 That question was finally answered when news broke that Game Of Thrones actor Finn Jones would be Iron Fist. Yes, that's right, Loras Tyrell, the Knight of Flowers, had nabbed the highly coveted role. But now that same question has popped up once again… this time thanks to the first official Iron Fist teaser image. The image, posted to Twitter this Thursday from the official Marvel Entertainment account, bears the caption "Some secrets can't be buried." It shows a "While You Were Out" notepad sitting on a desk; the top sheet of the notepad has been addressed to one "Joy Meachum" and marked, ominously, as "Urgent." Scrawled across the bottom in hurried script is the aforementioned question: "Who is Danny Rand?" This is obviously ironic, because the question the image really raises is, "Who is Joy Meachum?" Is she a friend? A foe? Is she a character from the pages of Marvel comics? Or an original creation for the Netflix series? In fact, Joy Meachum is a name pulled directly from Marvel comic lore, a character with close ties to Iron Fist. She and Danny were the children of Wendell Rand and Harold Meachum, the founders of mega-corporation Rand Meachum, Inc., and thus grew up closely acquainted with one another. Eventually, Joy's father Harold was murdered by the samurai villain Ninja — but when she discovered Iron Fist standing over his corpse, she assumed he had been the one who killed her father. In her quest for vengeance against Iron Fist, Joy ended up allying herself with the Steel Serpent, whose real name is Davos, the son of martial arts master Lei-Kung the Thunderer, ruler of the mystic city of K'un-Lun. Lei-Kung was the one who mentored Danny in his martial arts training… but when he bestowed upon the foreign Westerner the title of Iron Fist instead of his own son, Davos became Danny's most bitter rival and enemy. So Joy and Steel Serpent teamed up to take down Iron Fist, with Joy laying devious traps for the hero and Steel Serpent engaging him in combat. Ultimately, Joy herself became a victim when she was kidnapped by Boss Morgan, a crime syndicate leader engaged in a turf war with Rand Meachum, Inc. In an ironic turn, Iron Fist is the one who came to her rescue; ungratefully, Joy bribed her own kidnapper to murder her rescuer. Boss Morgan declined, preferring to make his own escape, and Iron Fist encouraged Joy to kill him herself, still espousing his innocence. Of course, she couldn't… and so ended her endless revenge schemes against her childhood friend. From that point on, Joy and Danny worked as tentative partners in the running of Rand Meachum, Inc. — even becoming on-again-off-again lovers for a time. Now that Marvel has teased the existence of Joy on the upcoming inaugural season of Iron Fist, we have a pretty good idea what shape the season is going to take: the struggle for control of Rand Meachum, the rivalry between Iron Fist and Steel Serpent, and Joy's machinations against Danny Rand. The most pressing question that remains is: Who will Netflix cast as Iron Fist's formidable foes?